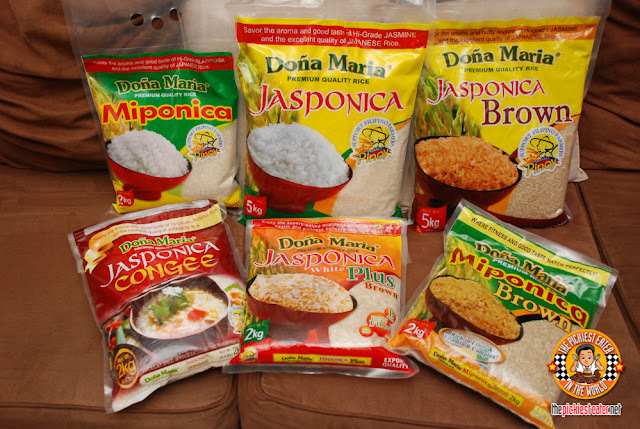 THE PICKIEST EATER IN THE WORLD: Doña Maria's #LevelUpYourRice Contest EXTENDED!!! Doña Maria has great news! 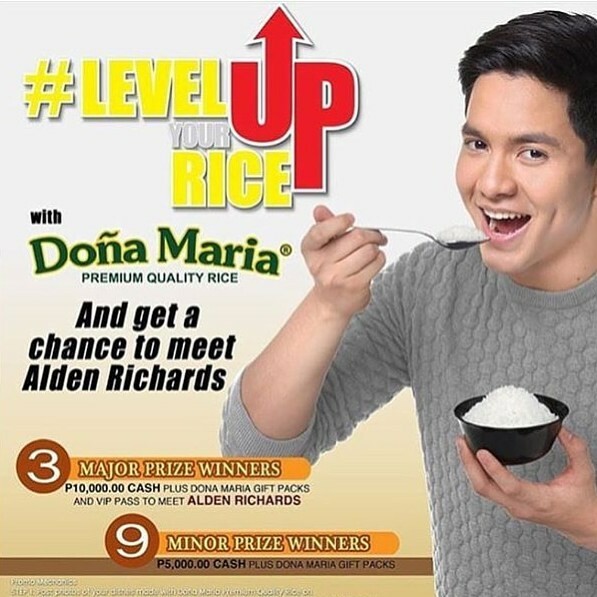 Due to popular request, the #LevelUpYourRice contest has been EXTENDED UNTIL END OF MARCH 2016! This means you have more time to really create an awesome recipe using any of the Dona Maria Rice! And in doing so, you get the chance to win a VIP Pass to meet the Pambansang BAE, Alden Richards!!! You can join by following these 3 easy steps! Create your own appetizing dish using Doña Maria Rice and take a photo and share it on Instagram. Packaging needs to be included in the photo! Add Caption: How did Doña Maria Rice change your dining experience with your family? Follow and tag @DONAMARIARICE and use the #DonaMariaRice #LevelUpYourRice #PremiumQualityRice . Follow @DonaMariaRice and Facebook page for more details! Good luck to all!! !